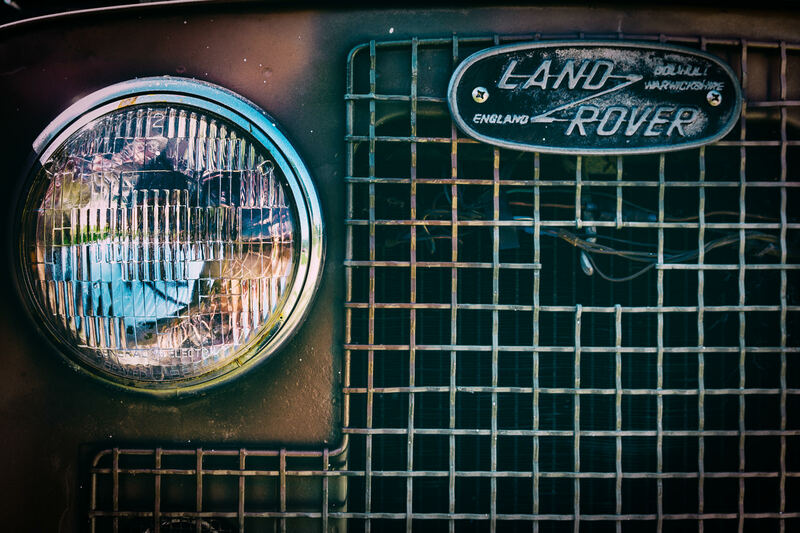 The right headlight and grill of a Land-Rover spotted at Dallas’ All British and European Car Day. 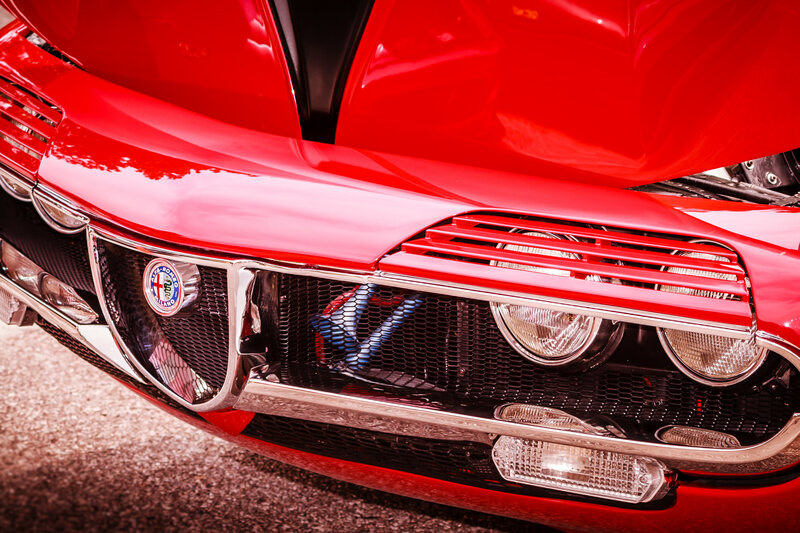 Detail of a classic Alfa Romeo Montreal, spotted at Dallas’ All British and European Car Day. 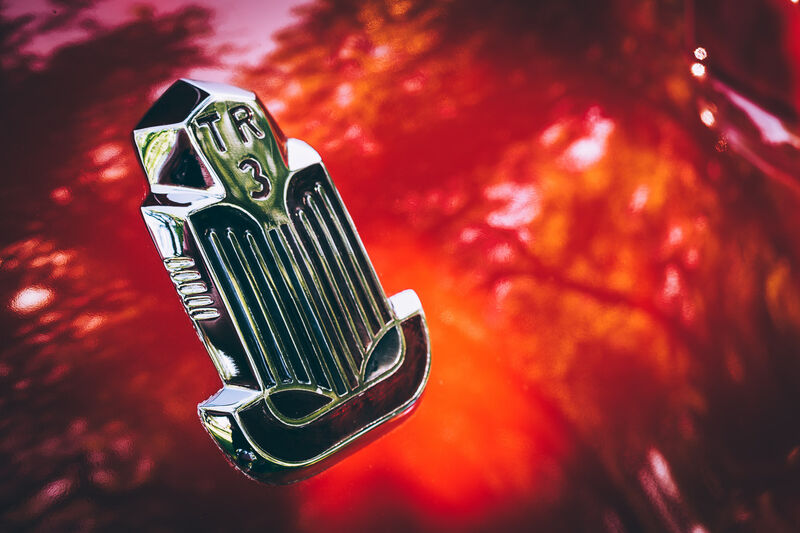 Detail of the badge on a Triumph TR3, spotted at Dallas’ All British and European Car Day. 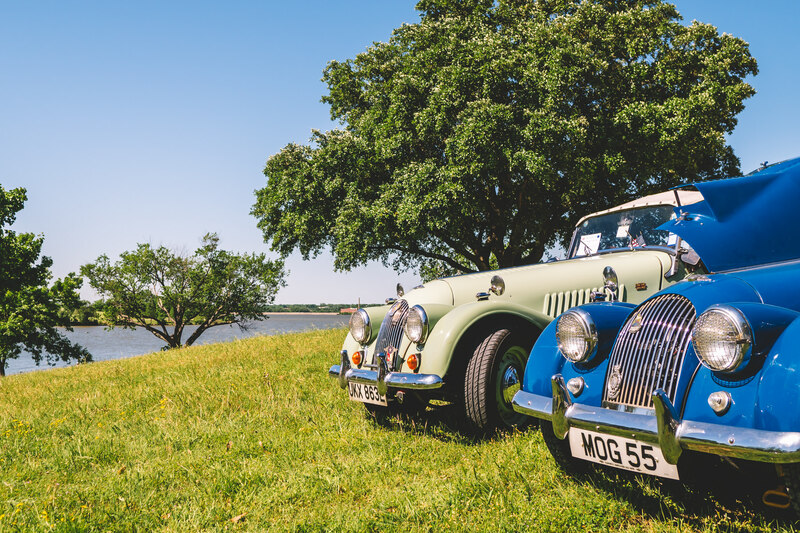 A pair of Morgans on sit on a hill overlooking Dallas’ White Rock Lake during All British and European Car Day. 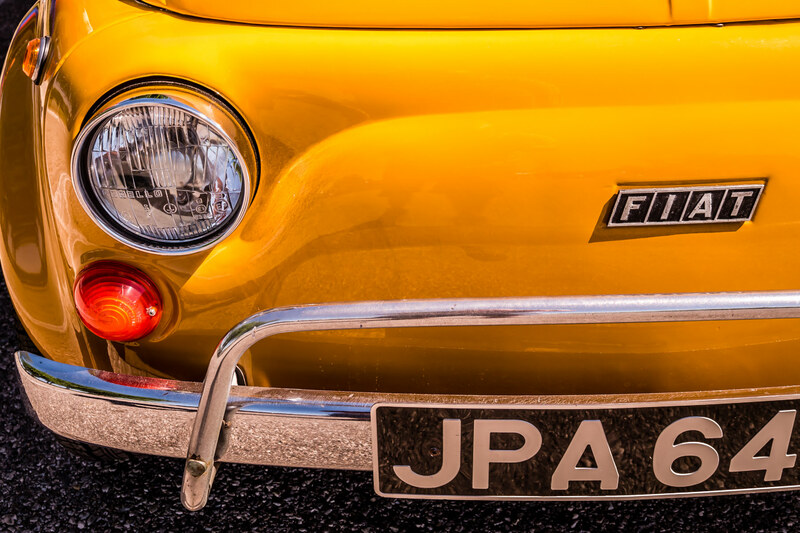 Detail of a classic Fiat 500, spotted at Dallas’ All British and European Car Day. 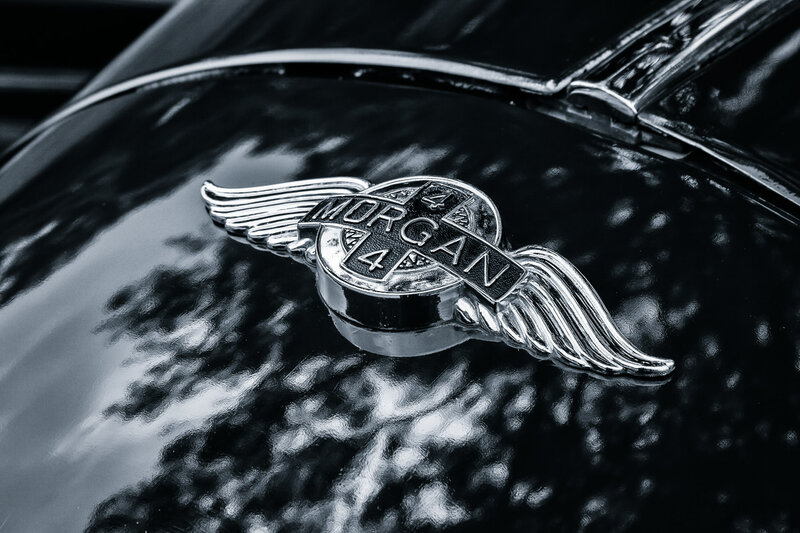 The hood badge on a Morgan 4/4, spotted at All British and European Car Day in Dallas. 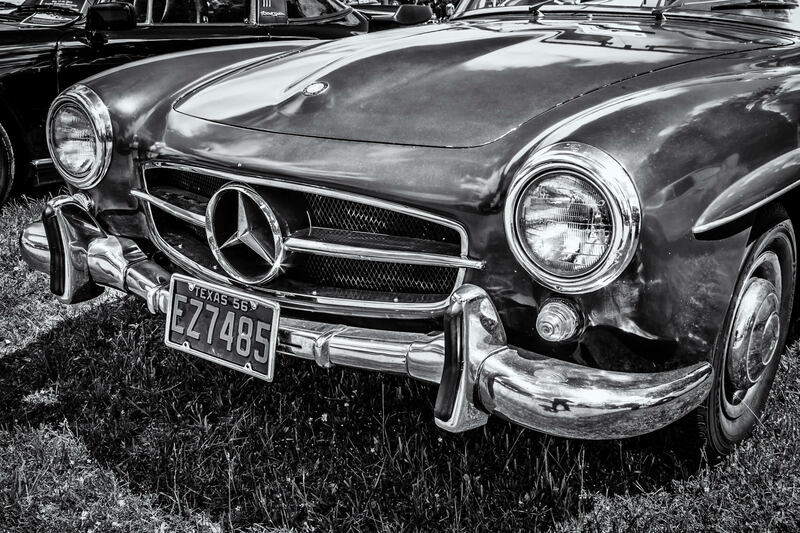 A classic 1956 Mercedes-Benz 190SL, on display at Dallas’ All British and European Car Day. 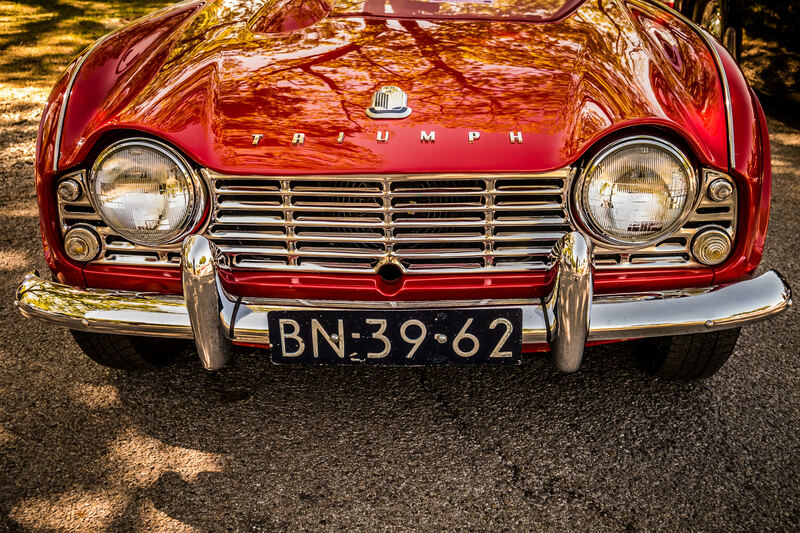 A Triumph TR4 at Dallas’ All British and European Car Day. 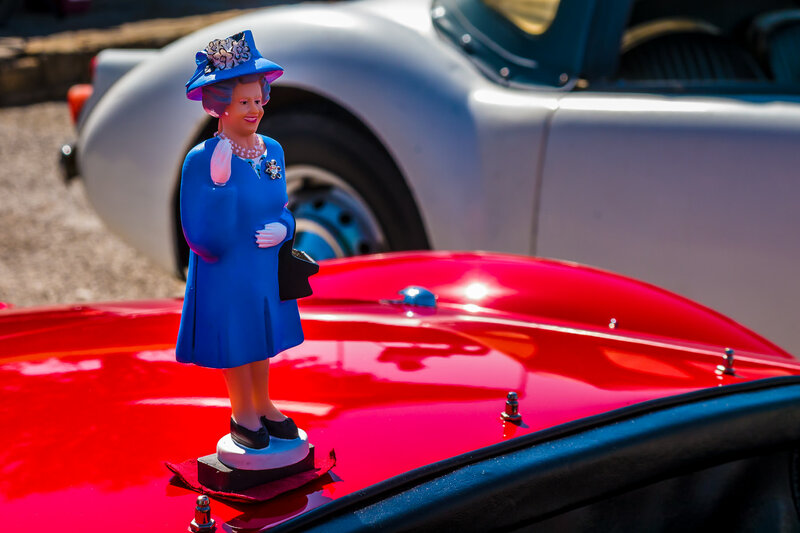 A figurine of Queen Elizabeth sits atop the boot lid of an MG at Dallas’ All British and European Car Day. 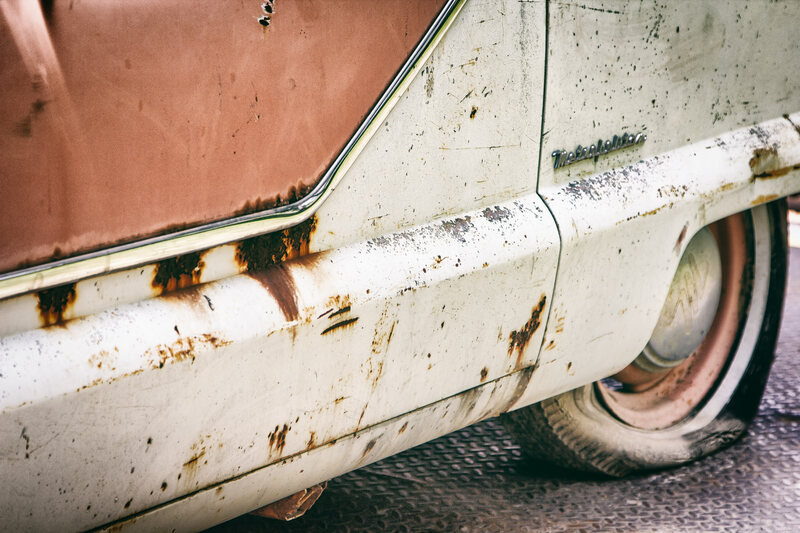 A decaying Nash Metropolitan sits on a trailer at Dallas’ All British and European Car Day, awaiting eventual restoration.